Bethesda launched the official Fallout 4 companion app today, and it’s pretty slick! Unfortunately, there’s not much you can actually DO with the app yet...unless of course you happen to mess with the game’s files. It’s not a straight-clone, curiously enough. On the second level, for example, Vault Boy has to walk against a conveyer belt. Eventually, the player even gains a Power Armor, which allows Vault Boy to tank atomic bombs. Heh. 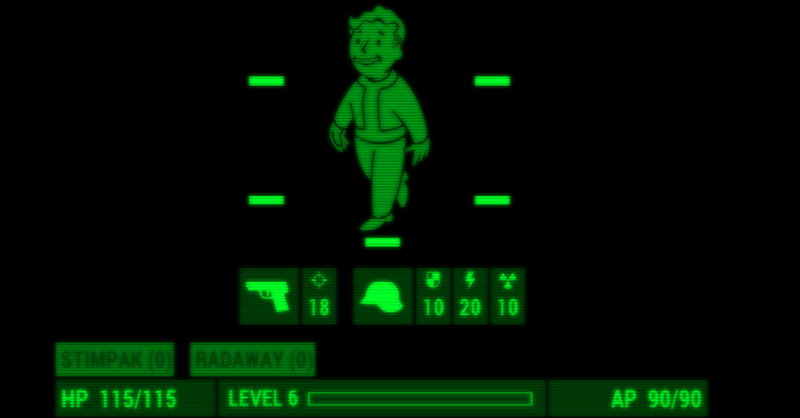 You can check out the Pip Boy app for iOS here, and for Android here.